with skills and values, capable of transforming companies and organizations that respond to current challenges in Latin America and the world. Academic Excellence: We continuously evaluate and monitor our educational system, identifying the needs of the environment and the knowledge that the future leaders of Latin America must have to be successful. Learning by Doing: More than a philosophy, it is a method that educates for life. 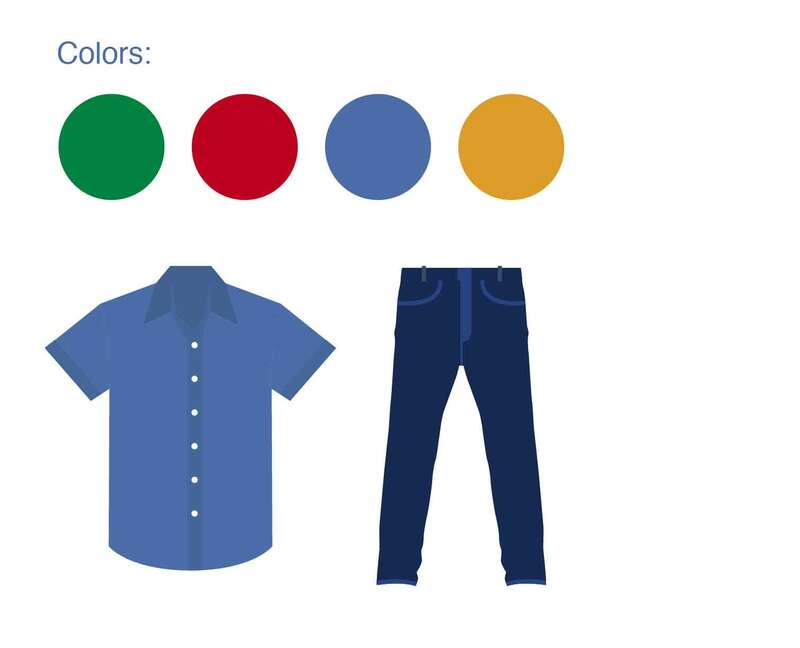 Our students acquire skills and abilities that complement what they learn in the classroom. 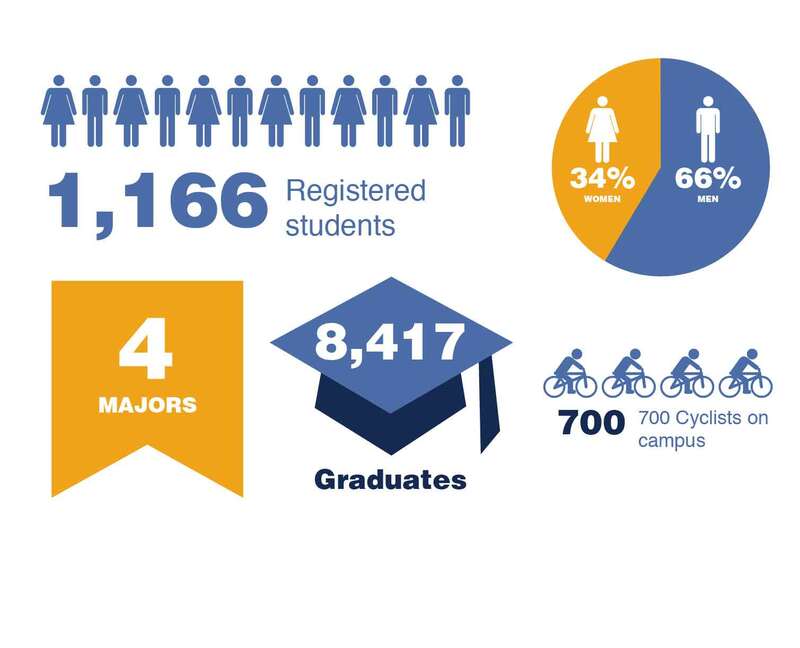 Values and Character: The campus environment, in addition to residential living and a unique learning system, provide optimal conditions for our students to strengthen their value system and develop their character and leadership skills to their full potential. Panamericanism: Our students and faculty, who hail from over 29 countries in Latin America and the Caribbean, bring different ethnic and cultural backgrounds, resulting in an enriching multicultural community on campus. 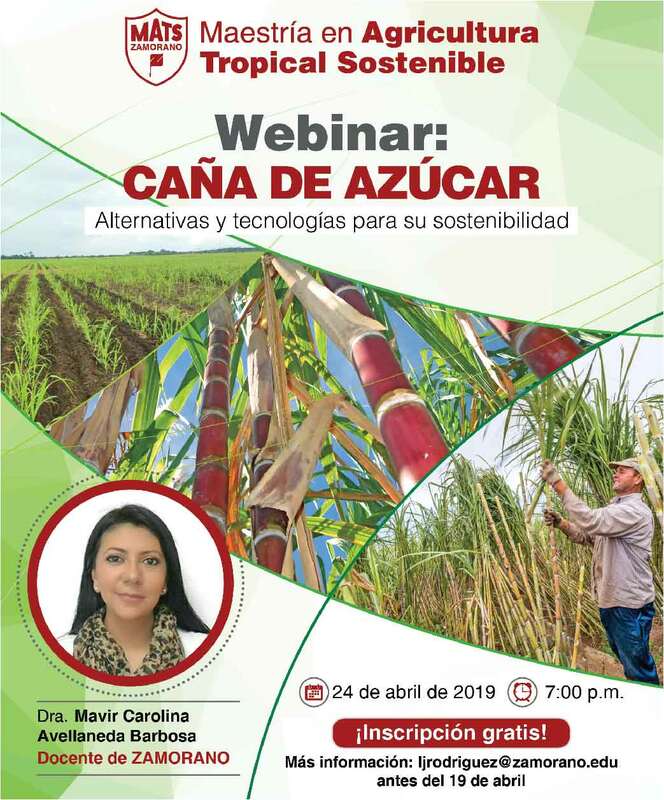 The Panamerican Agricultural University, Zamorano, is located in Honduras, Central America, and is registered in the United States as a 501(c)(3) tax-exempt non-profit organization. 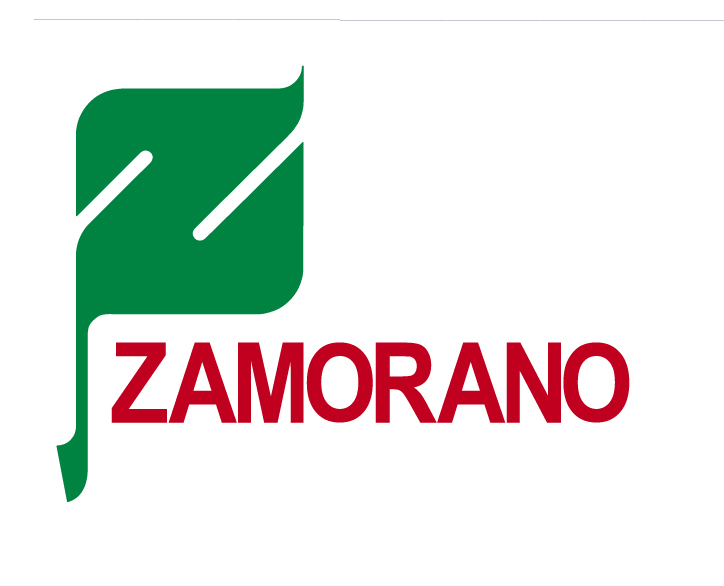 Zamorano is Samuel Zemurray´s dream come true. 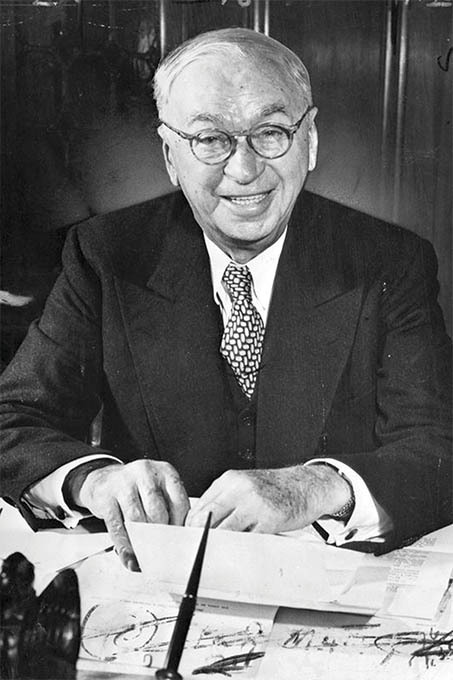 A prominent American business person and founder of the United Fruit Company, Zemurray desired to contribute to the development of Latin America through an agricultural school that would provide theoretical knowledge and practical skills to economically disadvantaged youth with high academic and professional potential. For this task, he recruited scientist and fruit grower Wilson Popenoe, who established the institution in 1942 in the heart of Central America: the Yeguare Valley, Department of Francisco Morazán, Honduras. Popenoe led Zamorano until 1957. ZAMORANO offers young people from different countries and backgrounds the opportunity to become professional leaders with skills and values capable of transforming companies and organizations to respond to current challenges in Latin America and the world. These challenges include conservation of natural resources, rural transformation, and development of internationally competitive agriculture and agro-industry. At Zamorano, character building is fundamental and the discipline and rigor of our programs play a significant role in the holistic training and studies program. In addition to teaching, each instructor becomes a guide for the students in the entire learning process. Pan-Americanism plays a fundamental and unique role when characterizing Zamorano. Teachers and students from over 20 countries interact and offer insight about the global environment with a particular focus on Latin America. This dynamic provides students with an invaluable opportunity to develop and grow in a multicultural and multi-ethnic space. 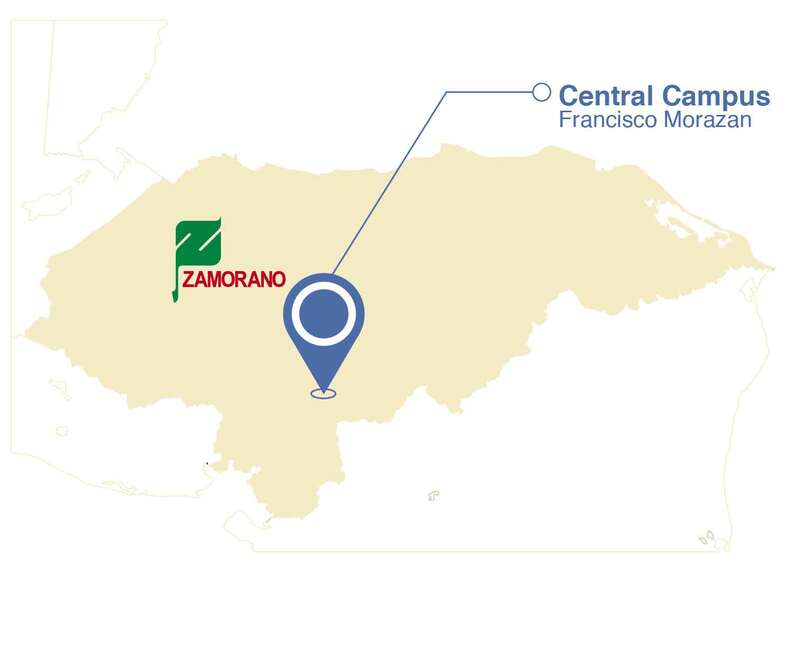 In total, Zamorano is academic excellence, Learning by Doing, a multicultural environment, and the comprehensive education of men and women, all in the service of the Americas.